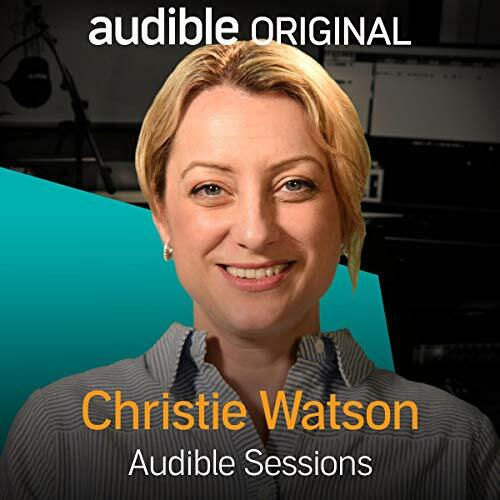 Showing results by narrator "Christie Watson"
Award-winning and internationally acclaimed author, writer and nurse Christie Watson joins us to introduce her latest audiobook, The Language of Kindness. An astonishing memoir which tracks her nursing career and the importance of treating others with respect, compassion and kindness, it has been lauded by the likes of Amnesty International and the Royal College of Nursing. 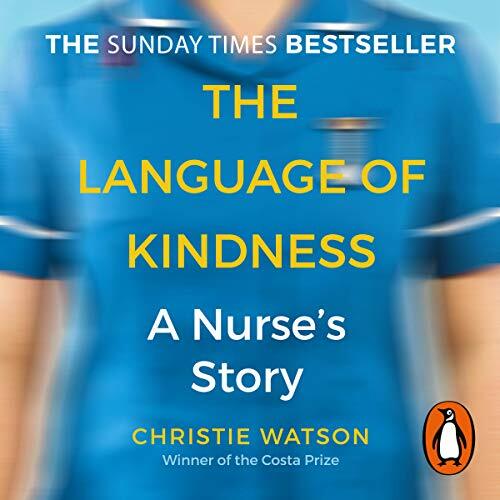 In this interview we talk to Christie about the experiences that have stuck with her as a nurse, her hopes for better treatment and support for nurses, and the writing of this book.